Anger Management - Eating Disorders - Stress Management - Relationship Counselor | Applied Psychological Services, P.C. We create our entire world by the way that we think. People who participate in positive thinking lead more successful and happier lives. 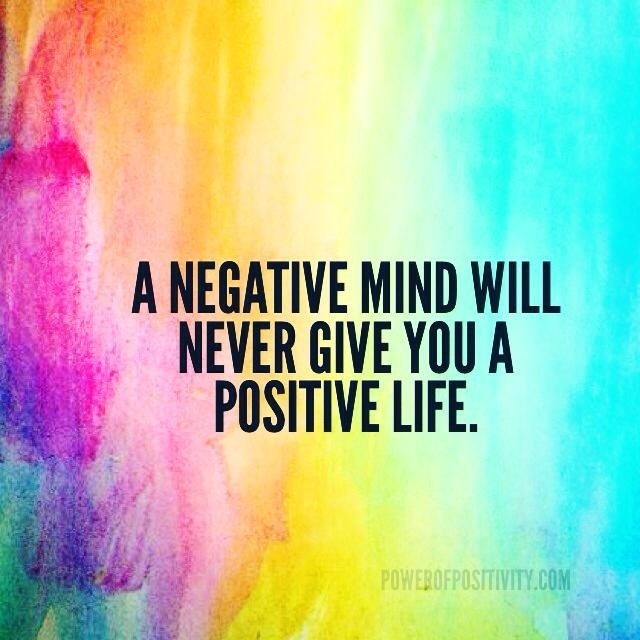 Positive thinking reduces stress by eliminating negative self talk. Positive thinkers will look at situations realistically, search for ways to improve their situation, and try to learn from their experiences. Positive thinking helps us to cope more easily with our daily lives. It brings us optimism and makes it easier to avoid worries. It will bring more joy into our lives and make us happier and more enjoyable to be around. If the above paragraph seems a little too good to be true, maybe you could use a helping hand to begin to move into this direction. At Applied Psychological Services, P.C., we can help you to uncover how to move your life into a more positive direction. Let us help you to jump start your more positive life! Applied Psychological Services, P.C. has been recognized as one of the top Joplin Psychology practices. Applied Psychological Services, P.C. provides confidential, client-focused counseling and therapy services for children, teens, adults, couples and families specializing in areas that include, but are not limited to: Anger Management, Eating Disorders, Stress Management, Relationship Problems, and Relationship Counseling. Proudly Serving: Joplin,Webb City, Carthage, Carl Junction, Neosho, and all of Jasper County as well as Galena and Baxter Springs, KS.